Our sales team will discuss your project wherever the yacht is or where required by the Owner. Backed up by our quotations department, our technical office, and our workshops, comprehensive and transparent quotes will be presented. Flexibility, swift response, and adapting to Client’s needs are our clear objectives. Quotations are taken care of by a dedicated team with vast technical and project management experience, which guarantees detailed and accurate quotations. Our project managers, both at our main site and our STP office, are multilingual, dynamic and flexible. Their technical background enables them to act as mediators in this exclusive and demanding industry. 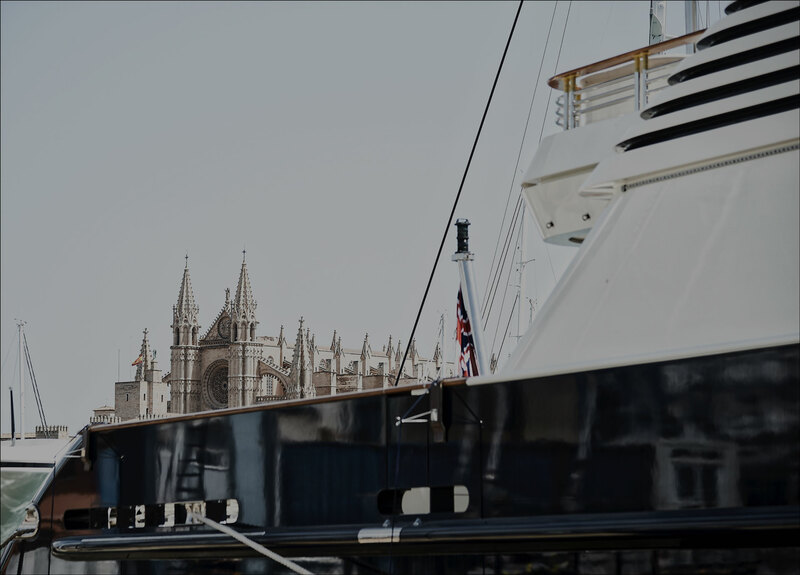 Our management team hail from a cross section of backgrounds, including naval architects and technical experts in naval construction, all with deep understanding of the workings of the yacht industry. They also understand the pressure that crew have to cope with during the operational season. This experience combines to give you, the Client, the support you need to get the job done on time and to the highest industry standard. During regular production meetings, project managers, workshop foremen and contractors discuss each vessel, in detail, to ensure everything runs on schedule, resolving issues before they become a problem. 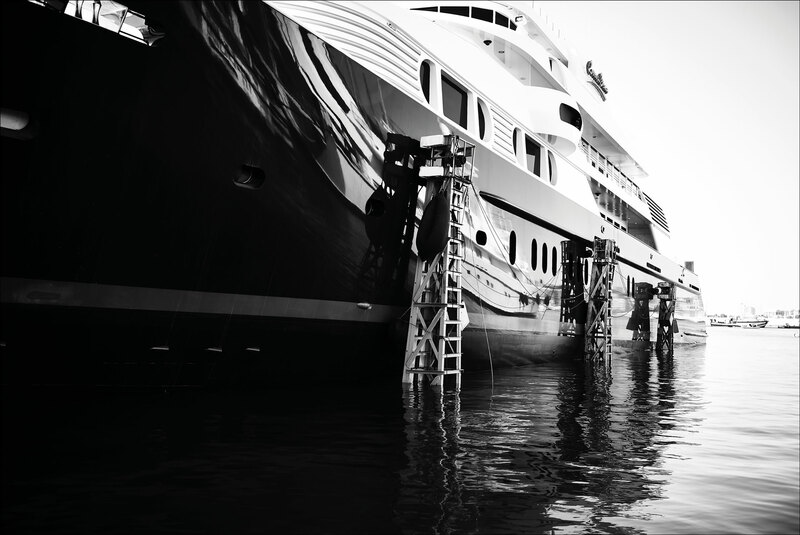 Our purchasing department undertakes a wide range of research to ensure that a vessel’s technology is current, when changing or re-positioning any piece of equipment on board. They source optimal equipment and spares, taking into account compatibility, price and classification society requirements, where applicable. They also check and regulate customs and tax clearance for spares, tools and equipment supplied, depending on the yachts flag. 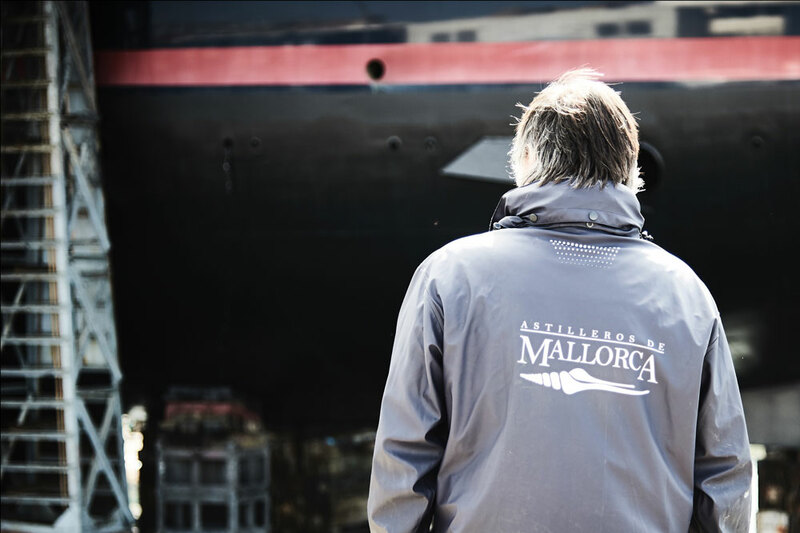 Astilleros de Mallorca takes pride in its environmental practices. Every effort is made to comply with global standards at every level, and we have the ISO 14001 Certification. Our environmental policy serves to prevent environmental pollution, ensuring correct separation and recycling of residues. Our recycling area is freely accessible for crew members to dispose of any type of residue. Our sewage collection system allows for easy connection of the vessel discharge line. Emergency boom and spill kits are ready to be used at all times. The shipyard will provide MARPOL certificates on request, including: Annex I - bilge waters and oily residues; Annex IV - sewage waters; Annex V - solid garbage.